What is IV Sedation Dentistry: Is It For You? 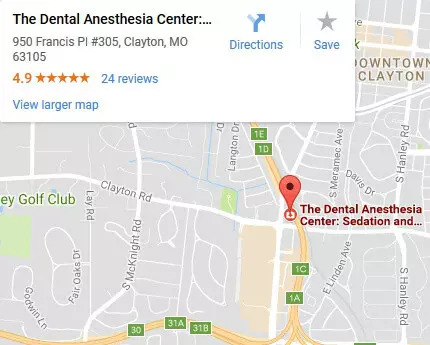 You are here: Home / Blog / What is IV Sedation Dentistry: Is It For You? With IV Sedation, a patient is in a state of deep relaxation and has a sensation of not being concerned with what’s going on. For many people, going to the dentist is not a favorite activity. Without many options to either curb anxiety or reduce pain, many dental patients have a lasting impression of earlier suffering from dental procedures that might prevent them from seeking the regular dental check-ups and cleanings that keep their teeth in good shape. The good news is that things have changed. Just like the medical world has come to the realization that no one should or has to suffer needlessly, the dental community has followed suit. 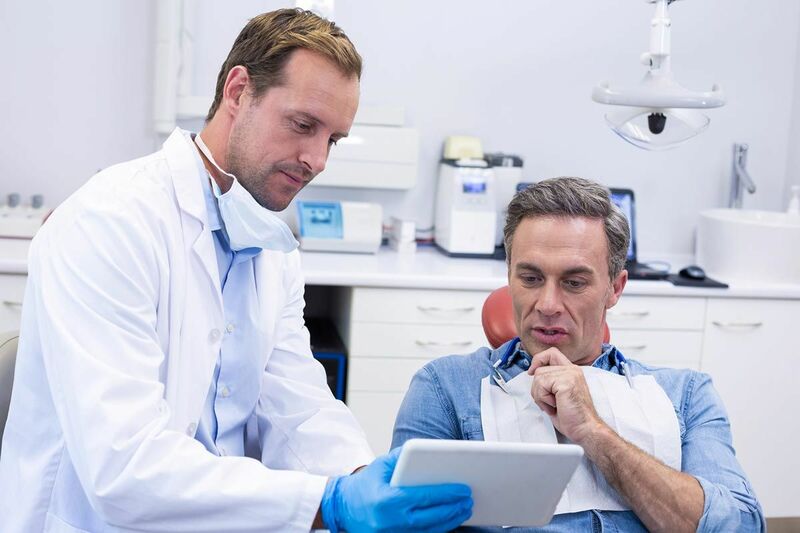 If you need to have a dental procedure done and are putting it off because you don’t want to endure the discomfort associated with having someone working on your mouth, there are many alternatives to help make it as comfortable as possible. It is important to understand that you are NOT asleep for Intravenous Conscious Sedation. You remain conscious during IV Sedation. IV Conscious Sedation involves the administration of drugs (medications) that calm patients creating a drowsy, “sleep-like” state. With IV Sedation, a patient is in a state of deep relaxation and has a sensation of not being concerned or bothered by what it going on around him. This is accomplished by administering an anti-anxiety medication into the blood during the dental treatment. 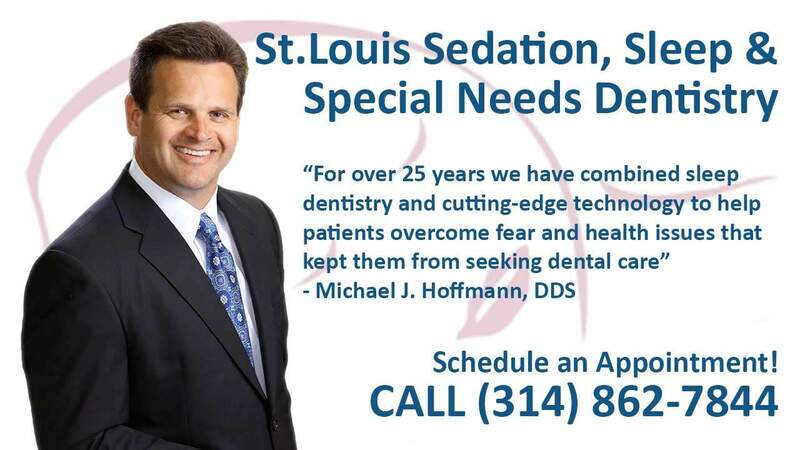 At your dental appointment, Dr. Hoffmann, Dr.Thoms, or Dr. Mayer will decide which level of sedation is best for you. A number of different types of patients can benefit from IV Sedation. For instance, patients that have fear and anxiety of the dentist, a low pain threshold, or a sensitive gag reflex can all benefit. In addition, patients with special needs can benefit. Individuals with physical or mental disabilities can achieve complete dental care in a comfortable setting. Sleep dentistry provides a safe and effective way for special need patients to receive the dental treatment they need. Patients will have a complete exam, full mouth series of x-rays, and a thorough cleaning while under general anesthesia. At The Dental Anesthesia Center, we are a state-of-the-art dental facility for patients who require general anesthesia, deep sedation, or oral sedation for their dental care. If you have not been to the dentist because you suffer from moderate to severe dental phobia, we are here to help.